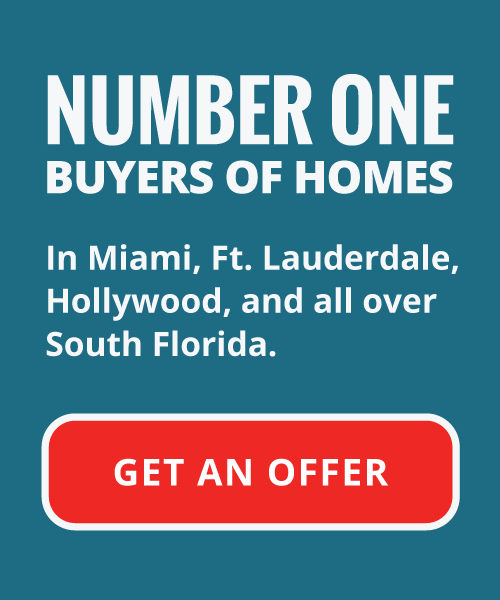 We buy houses cash in Ft. Lauderdale, and all over South Florida. We will make an offer on your Ft. Lauderdale home. We are the Ft. Lauderdale cash house buyers and help all kinds of homeowners, including those just like you! No matter what your situation might be. We handle all sorts of situations including, but not limited to, foreclosure issues, divorce, inherited properties; even tenant and rental issues. Let us relieve the headaches of a troublesome unwanted rental property, and sell your house fast. Your Florida House Buyers understand that selling a home can often be an unwanted, frustrating endeavor. Home sales are a time consuming and stressful process. With modern life the way it is, homeowners are often too busy that they don’t have the time to engage the attention necessary to prepare a house to sell on the market. We Will Step In and Help with a No Risk, No Hassle, CASH Offer for your Ft. Lauderdale Home. The South Florida cash home buyers will save you time, and help you avoid commissions and fees; bypassing the entire listing process for your Ft. Lauderdale home. As a real estate investment firm, we are professional cash house buyers with the knowledge, experience, and available capital to fix most real estate issues. If you’ve already tried selling your home and have been running into obstacles, even if you’ve already tried heading down the traditional pathways and hired a real estate professional, we can still be the answer you’ve been looking for. Sometimes selling your house the traditional way simply isn’t the answer. There can be a variety of issues when selling a home using traditional methods. Clean up and repair, the paperwork dealing with all processes and red-tape, and even finding a trustworthy and reliable agent to meet your expectations and needs all start to weigh in and create stress on you and your family. We offer certainty; streamlining the entire process for you; helping you to know exactly how much you will make from your home, and meeting your needs to sell your house fast. Your Florida House Buyers require no repair, no cleanup, no reservations or remodeling, and offer a quick turnaround time, cutting out the middle steps. We offer cash for houses in Ft. Lauderdale with no tradition wait time of waiting for buyer financing, no stressful uncertainty of showing the home, and absolutely NO commissions or fees. We are cash house buyers in Ft. Lauderdale and will make you a fair offer on your home regardless of your situation or the condition of the property. We will buy your property no matter the condition in Ft. Lauderdale, and buy properties throughout the South Florida area. We can help with a wide variety of issues. We can lessen the burdens of your unwanted property. If you’re looking to sell your house fast, we want to make you a cash offer and close on that offer fast. We Will Buy Your House. No Hassle, No Risk, No Fees. We buy houses cash as-is, and will help rid you of your unwanted property. If your house is becoming a burdensome problem, if you are having trouble finding the time or capital to fix it up and repairs are becoming too much of a problem, we will still buy your home. Your Florida House Buyers will move quickly and efficiently, working with you to offer you a fair cash value for your property. We will close in as little as 10 days on our offer, allowing you to avoid the tradition pitfalls of waiting for buyer bank financing in order to get paid for your home. We offer a variety of reasons to be your choice of South Florida cash home buyers. There is absolutely no need to make any time consuming remodels or repairs, foregoing the hoops a bank requires you jump through in mortgage acquisition. The South Florida cash for houses real estate acquisition firm is also here to assist with your foreclosure needs. If you’re having some trouble paying for a mortgage, even when you place your home onto the market, your home could still enter foreclosure. This is where we can step in to help. 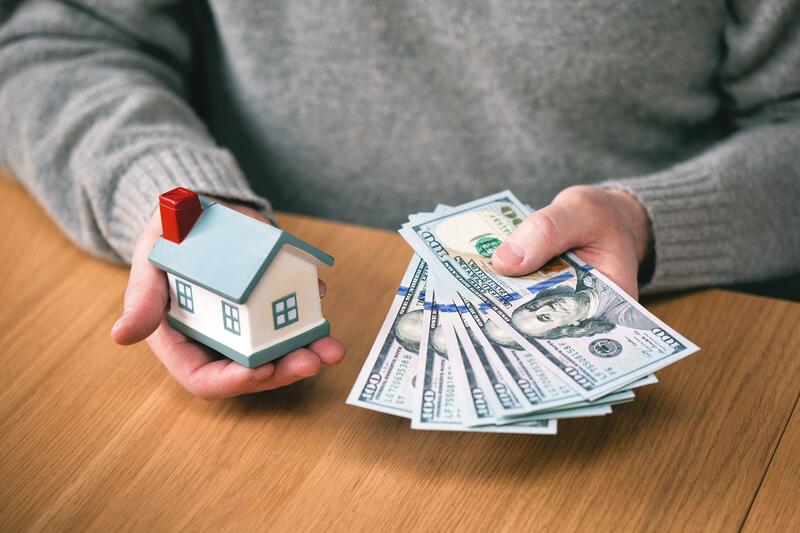 We offer you a quick, cash offer on your home, and help you avoid the pitfalls accompanied with entering foreclosure and the subsequent credit issues that follow. We will pay all of your closing costs. Selling a home is expensive. Yes, you are obviously making money off of the sale of the home, but sales through traditional real estate methods are coupled with costly closing costs when finishing the sale. We sell your house fast so you can avoid paying out of pocket at the close of the sale, and keep more of your money available to you! We can help you, no matter what the circumstances or condition your property may be in, or whatever your particular timeframe may be. We want to make your life easier and rid you of that burdensome property that may be weighing on you. We are here to be of assistance, offering you a variety of options in a quick sale of your house, while still offering you a fair, honest, cash payment for your Ft. Lauderdale home.